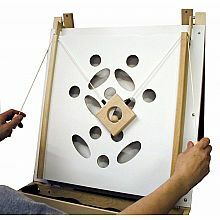 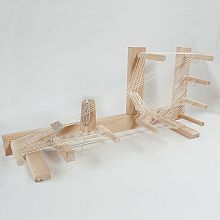 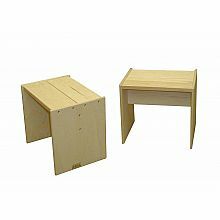 Our unique modular designs make it easy for you to modify, upgrade or refurbish your easel. 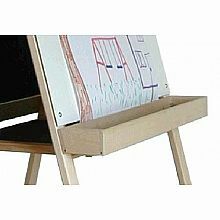 You can easily change to a new art surface or try out different storage trays. 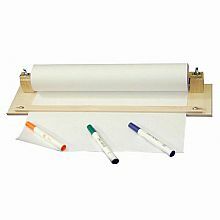 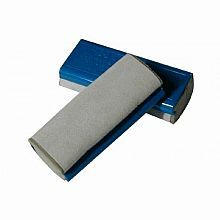 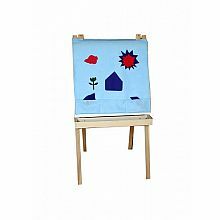 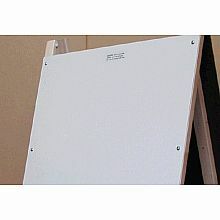 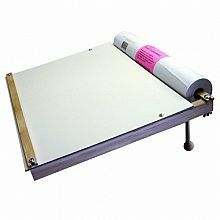 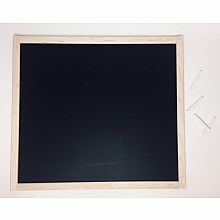 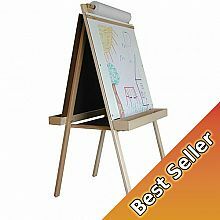 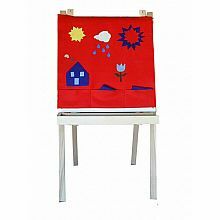 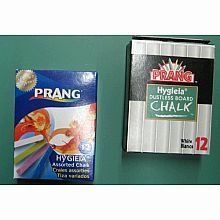 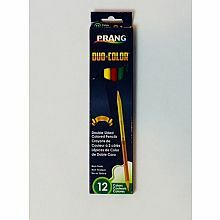 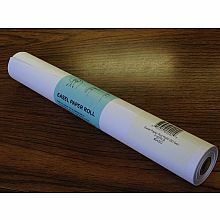 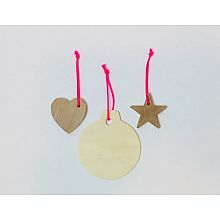 Add heavy duty art paper or one of our unique felt panels to extend the range of things your easel is used for. 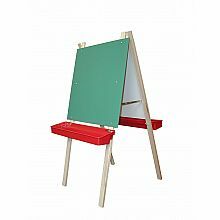 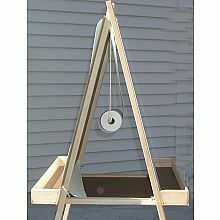 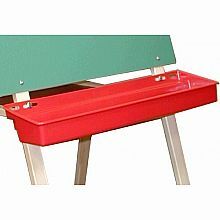 Most importabtly, our continuity through the years makes it easy for you to refurbish a well loved easel. 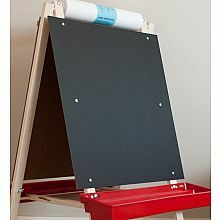 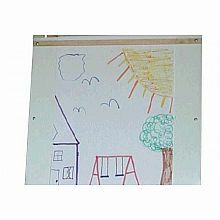 New art surfaces fit older easels; paint trays are interchangeable; and paper rolls are always a hit. 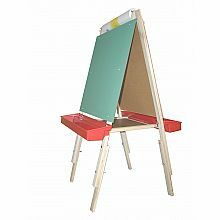 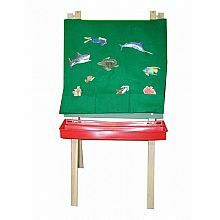 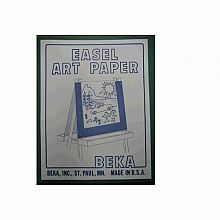 We regularly hear from parents and grandparents who are getting a Beka Easel ready to "pass down" to a new generation, often installing new art surfaces to compliment the "patina" of use on an easel that has been in the family for 20 - 30 years. 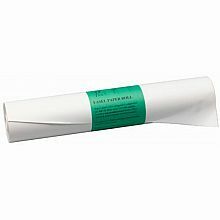 We love knowing many of our products have literally been in use for generations! 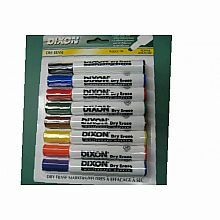 And, and....now you can add some of our favorite art supplies!